Governments and businesses habitually set out emergency response plans to protect their economies, jobs, cities and other crucial assets from potential disaster. Yet when it comes to climate change ― the biggest, most urgent threat the world faces ― there is no emergency plan. On the issue of our lifetime, countries can agree very little. The World Economic Forum’s Global Risks Report 2019 published last Tuesday found that increasing divisions between the world’s major powers is the most urgent global risk we face because it stymies vital collective action on climate change. 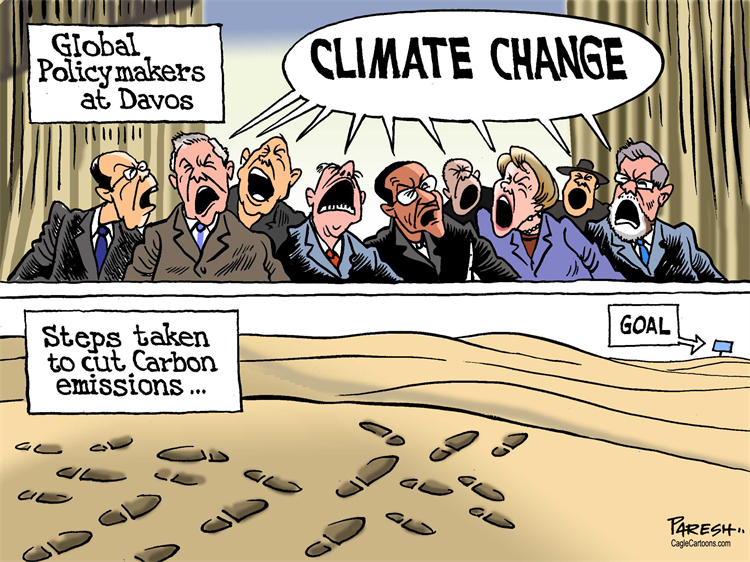 Instead of action, we see delays, rejections and avoidance, as December’s United Nations climate summit in Katowice, Poland, so acutely reminded us. 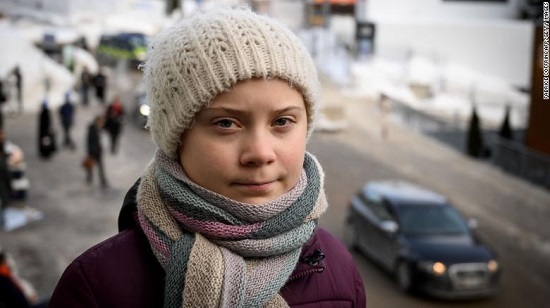 The event, which brought together world leaders, scientists, campaigners and the private sector, settled most of the rules needed to ensure countries follow the climate pledges they have made to date. 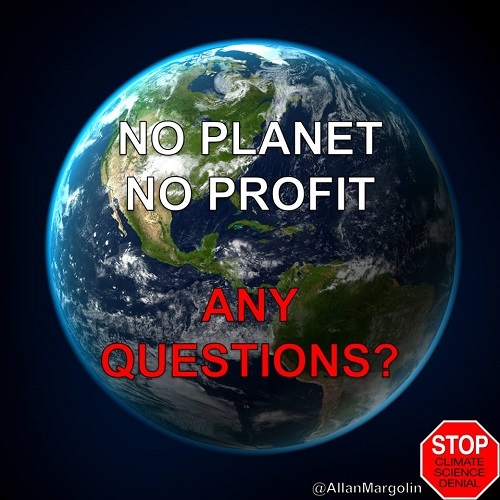 What it failed to do is push countries to step up their targets for cutting greenhouse gas emissions ― currently the only viable way to prevent climate breakdown. The Middle East, the U.S. and Russia refused to even welcome landmark scientific predictions on climate change, signaling their intention to continue blocking progress. Hat tip to Stop Climate Denial Facebook page. 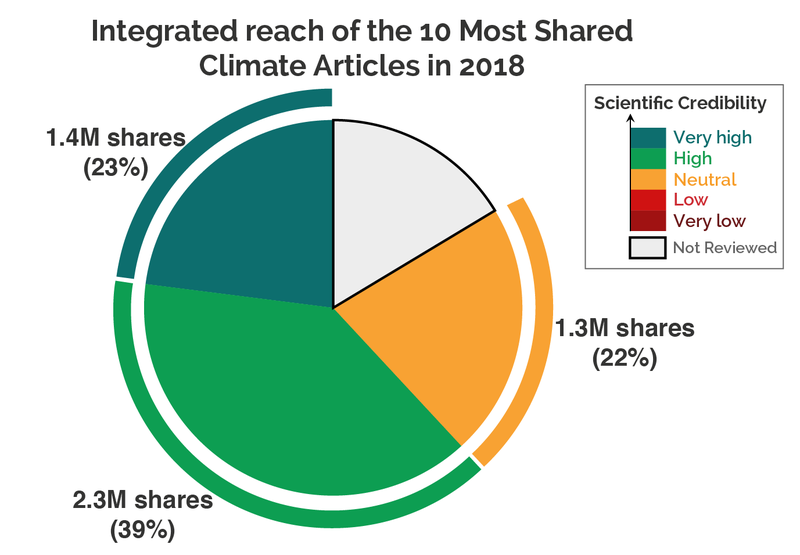 How credible were 2018’s most popular climate articles? To investigate whether last year’s most “viral” climate change stories misled the people who read them, we asked scientists to evaluate a list of top articles (as we did last year). 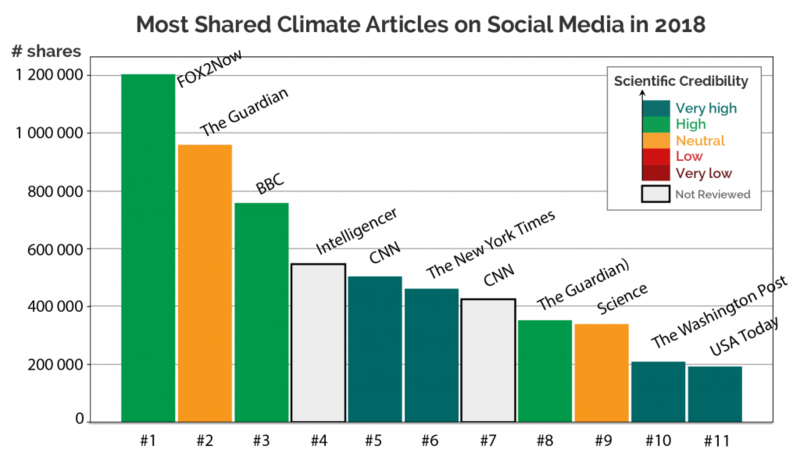 In November, we searched Buzzsumo for the climate articles with the most shares and interactions—as many as 1.2 million in the top spot—selecting the top 10 that focused on verifiable statements about climate science. (One more story entered the list in December.) Two stories did not receive any reviews, but all the evaluations and comments we collected can be found below. Compared to last year’s top 10, there is a notable lack of low credibility stories. Two stories garnered mixed reviews from scientists. In one case, this was an article detailing false claims about sea level rise made by politicians, in which some reviewers felt the article simply wasn’t clear enough in its corrections. But there were no articles from partisan outlets presenting inaccurate rejections of climate system at the top in 2018. Instead, the list was dominated by major news outlets—with the exception of the top story, which was published by the local FOX station in St. Louis. This leads to an interesting question we unfortunately cannot answer at this stage: is this improvement in the credibility of the most-shared articles the result of recent changes to social media algorithms or just chance? Almost half of the stories in this list cover major IPCC and US National Climate Assessment reports released last year. It also seems clear that people are interested in learning about (or commenting on) the environmental impacts of diet. The #4 story of 2017 was about the greenhouse gas emissions associated with beef production, and two of 2018’s top stories are on the same topic. Several of the remaining stories featured dramatic headlines on events related to climate trends—things like winter warm spells at the North Pole or the 400th consecutive month warmer than the 20th century average. The most popular story (titled “NASA releases time-lapse of the disappearing Arctic polar ice cap”) was actually an article on the 2017 global surface temperature ranking that included a NASA animation of Arctic sea ice changes over the years.